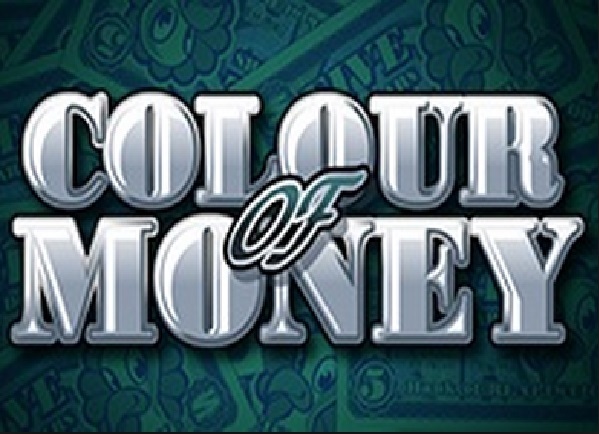 Find Realistic Games' Latest Slot Games Here - Play Today! Realistic Games are responsible for some of the most popular titles in the iGaming scene. 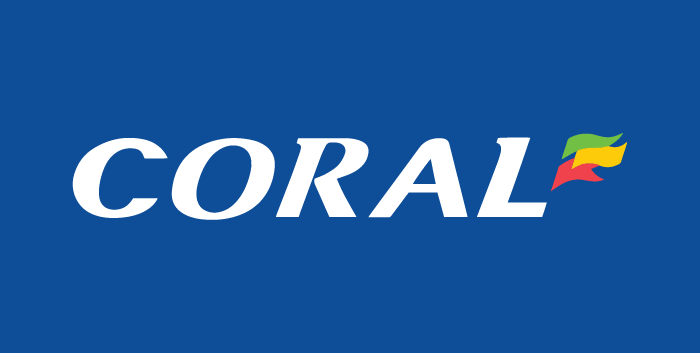 Based in the UK, they create first-class games for some pioneering gaming operators. 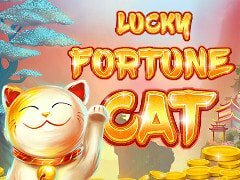 They are responsible for some of the most outstanding software and they are providing table games, pull tabs, keno titles, and a lot of awesome mobile games that can be played on smartphones and tablets, regardless of the operating system. 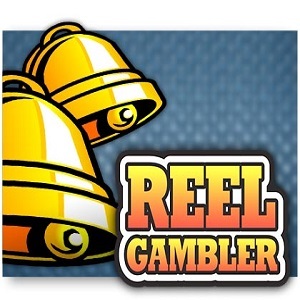 Since their start in 2002, their whole focus was to create content which is high quality and enjoyed by all the gamblers rather than the presence on the market, therefore, not all of the casino players have heard of this provider, but once they do hear and do play their games, they realize they love their games. Although developed in 2002, they have started to create their own content and create they own games in recent years. In the early years, games were designed using third-party development platforms and between 2005 and 2009 a handful of games were licensed to online casinos and sportsbooks such as Bet Victor, Bet365, Stan James and Ladbrokes. Because of using all the third party software to create their games, they realized that it is the thing which kills their ambition and holds them down. Since it was obvious that the guys are here to stay, they began creating their own software which was created for over two years, and it ultimately resulted in the ReGal – the Realistic Games Library. This software was integrated into that of a number of online casinos and simplified the process of games development and distribution into those channels. With a heavy focus on slots, Realistic Games also create high-quality classic casino games for online players, mini-games and pull tabs. 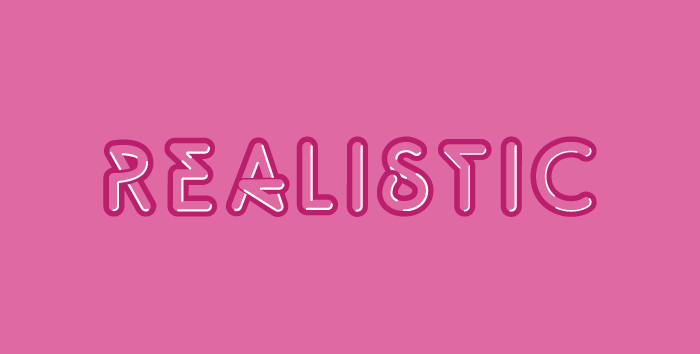 Having been actively producing exiting titles for more than 15 years, the team at Realistic Games have decades of experience between them and this is apparent when playing their selection of titles. 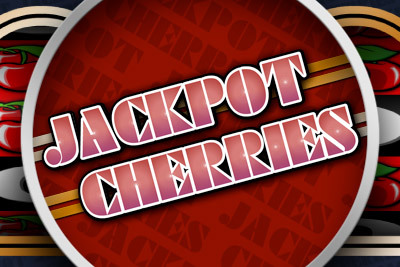 The slot games are clearly what this company puts their focus on, and with a lot of slots under their name, you can get lost in the choice and play for many hours. 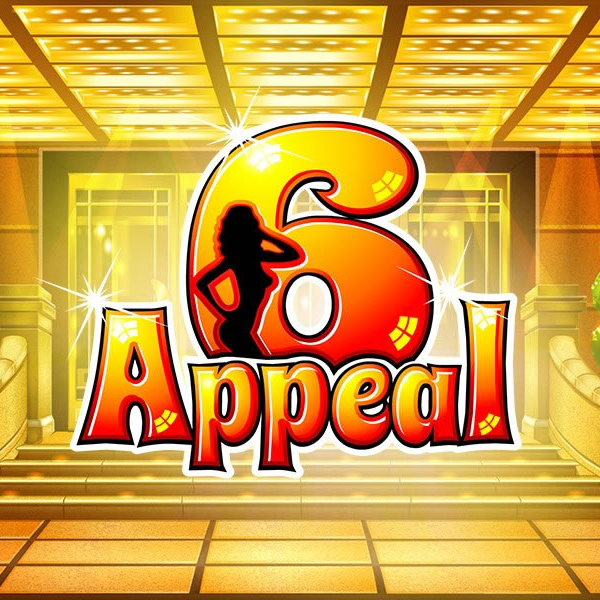 Their slots are all fairly simple designs and usually, they have a bit cheesy but catchy tunes that get stuck in your head. Based on the simplicity the games are created with, we would say that they are primarily created for smartphone although that probably is not the case. 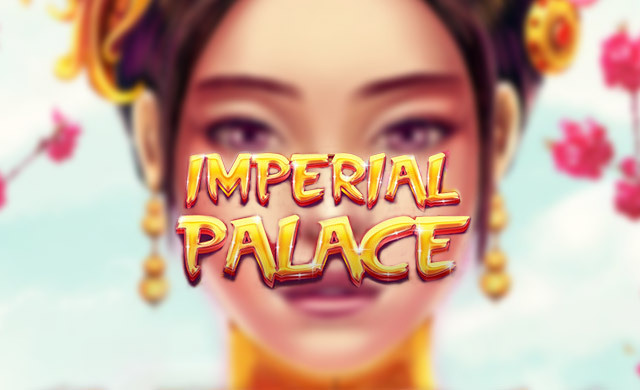 Their RTP percentage is pretty acceptable, and all of their games are within the limit of 95.00% up to 95.86%, which is just above the online slots average line. Snake & Ladder, and many others. Apart from the slots, we can see that the guys have developed table games as well, just to fill in their roster with awesomeness and make sure every category of casino player is satisfied to the maximum. Blackjack – With two blackjack games available, one classic Blackjack and one Hi-Lo Blackjack, you are able to bet up to five spots and they come with a house edge of 0.46%. Roulette – Two Roulette games round up the table games roster found in the Realistic Games portfolio. There are American and European roulette, where the American one has two zeros field and a house edge of 5.26% while the European has one zero and 1.35% house edge. There are no scratch cards at your disposal, so you have to satisfy yourself with these two categories of casino games by Realistic Games. 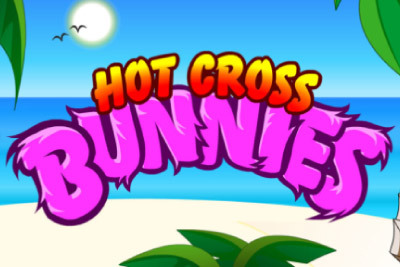 It doesn’t matter if you want to play the realistic games on your smartphone, tablet or Lap Top, you will always be able to open them and play directly on the browser with flash installed or as a downloaded form. Since the mobile industry grows fast, Realistic Games have to make sure their games are responsive for mobile devices and make them able to play on the same. You can play them on your smartphone or tablet regardless of which operating system runs your device, from Windows, Android or iOS. 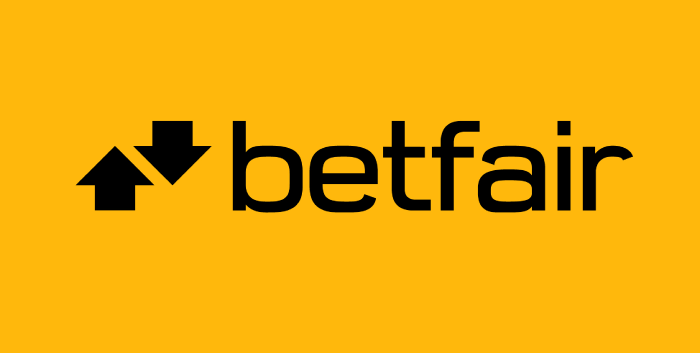 We know that realistic games used the software of Paddy Power, Betfair, William Hill and others to promote their games in the past, but since the beginning years of the 2010s, their new ReGam software has drastically changed the whole outcome of the slot and always makes sure the company produces some lovely games, and you will enjoy every single of them. Over the past few years, Realistic Games have produced high quality 2D game software, with unique game consoles and features. 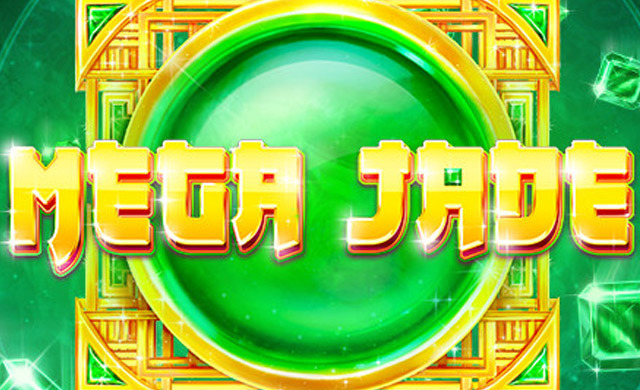 Some of their latest productions are not according to their standards and to their themes, and they are closely connected to three worlds: the traditional casino machines, joystick-based video games, and traditional mobile casino games. Realistic Games products come in 17 languages as either translated text or voice-overs — like Yggdrasil Gaming, Realistic Games have realised the potential of the international market and addressed the need to provide language support in languages other than English. Come down to our site and find some of the casinos where you can play the Realistic Games at. Make sure you check the casinos out, see the players’ reviews and get the best welcome bonuses only on SlotsWise. We are expecting you!